1. 1st of all, see the Ascendant of the horoscope, as it draws the basic pattern for each house and draws the life pattern you are going to follow. 2. Then, see the degrees of Ascendant. 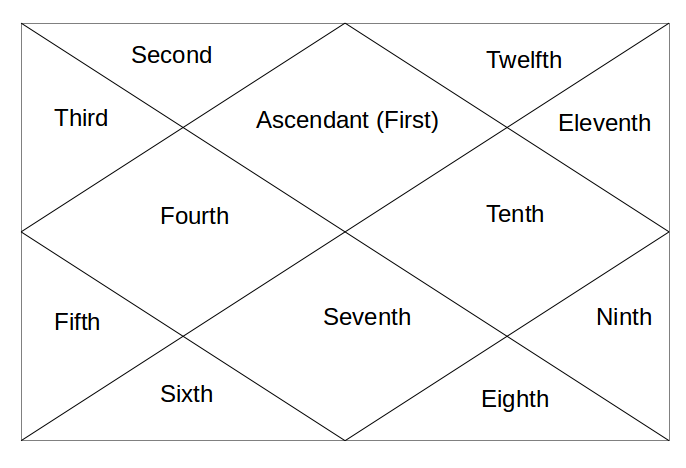 If it is below 3 degree or above 27 degree, then confirm the birth time because if there is a difference of even 5-10 mins, ascendant will change and it will change the whole life pattern of the person. 3. Then see the position of Ascendant Lord. Like if, it is a Libra Ascendant, see where Venus is placed as Venus is lord of Libra. Whichever house Venus is placed, things related with that house will be the direction of life. 4. Then see the Ascendant Nakshatra. So, Ascendant Lord shows the direction but Ascendant Nakshatra shows the pattern of things happening in life. It was described well enough in yesterday's post. 5. Then see the planetary placements, which planet is in which house. Which is in exalted sign, own sign, mool trikona sign, friendly sign, enemy sign or debilitated sign. 6. Which planet is direct, retrograde or real combust, if any? 6A. Which planet is functional malefic and functional benefic. 7. What all different types of Yogas are making in horoscope? 8. Which planet is aspecting which house and which planets? 9. What all conjunctions are making? How tight is conjunction, degree wise? 10. What kind of Mahadashas, a person is running? 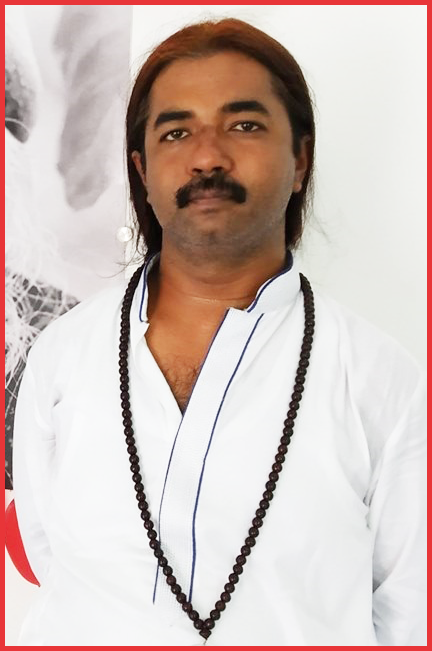 Mahadasha of Ascendant Lord and Ascendant Nakshatra's Lord remains the most important Mahadasha for anyone. 11. If there is any situation where 3 or more planets are sitting together in one house. In this case, life focus remains the things related to the house in which 3 or more planets are sitting. 12. If there are more planets in Upachaya houses # 3, 6, 10 and 11. It shows that this person will get success in life after mid 30s, as Upachaya houses improve with time. 13. The position of all the Karakas, from Atma Karaka to Dara Karaka. 14. Last but not the least, keep in mind the current transits of the planet. Bundle of thanks. You are making it lot easier for us. @ pravesh - not something i m aware of. Thanks. Sir! I studied somewhere that all planets progress from their natal position.so progressed position should be considere during chart reading.is it right?